Get your 2019 schedule 1 in minutes. IRS-approved. Get your Schedule 1, and get back on the road! “Filing IRS 2290 form and 8849 form at Ez2290 is really quick & easy. When I had questions related to filing these IRS forms, Ez2290 support team guided me through each and every step. They have responsive layout and responsive staff... Could you ask for more?" 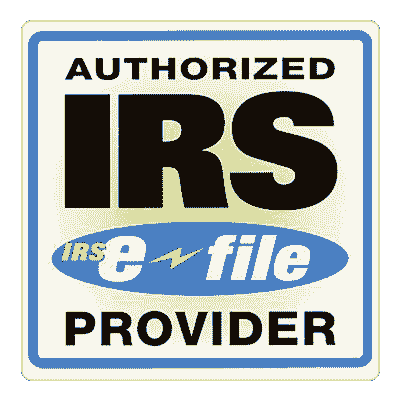 “Discovering Ez2290 to e-file IRS 2290 form was like a breath of fresh air. It is so easy to file 2290 form, and 8849 form for our time now - our time is saved and their support team takes care of all the process required. I got IRS stamped schedule 1 quickly”. I truly love the new design of the ez2290 website! you all have made it so easy for me to assist my drivers with filing!!!. 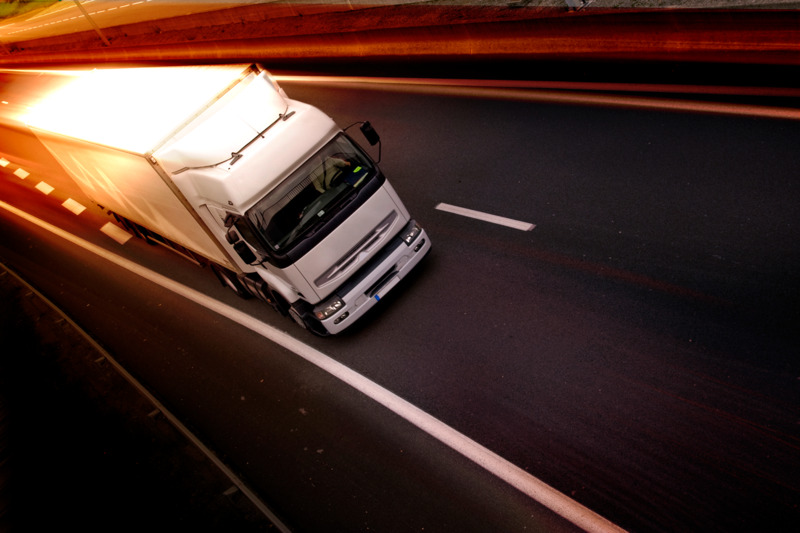 EZ2290.com is powered by Zenwork, Inc. We are an IRS approved eFile Provider of the IRS Form 2290, also known as the HVUT or the heavy vehicle use tax. We blend a rare mix of tax gurus and technology experts. Tax eFiling and compliance is all we do and we do it best.